Proceeds from the event benefit the New Braunfels Parks Foundation & the Downtown Assocation. 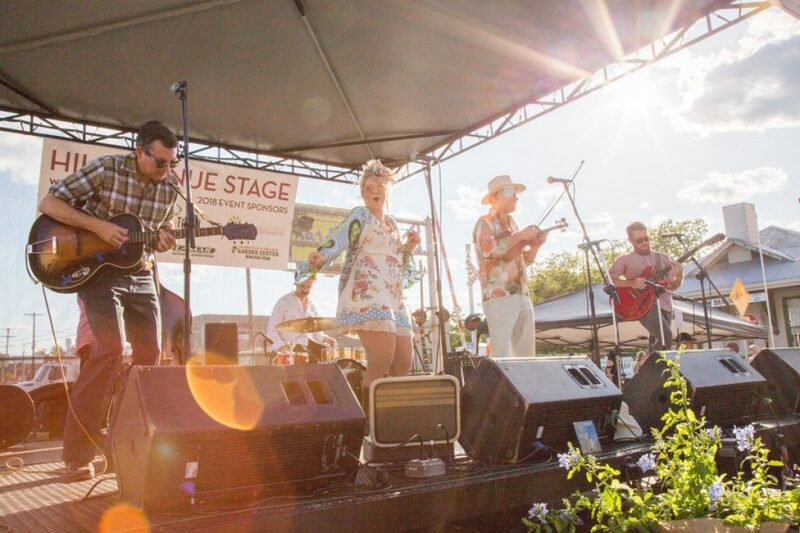 Along with wine and craft beer tasting, Wein and Saengerfest offers a host of entertainment and activities that include continuous live music, a grape stomp, artisan market, food seminarsand activities for the kids – culminating with a street dance – all in Downtown New Braunfels! Wein and Saengerfest is hosted by the City of New Braunfels in partnership with the New Braunfels Downtown Board, New Braunfels Downtown Association and New Braunfels Parks Foundation. Proceeds from the festival benefit the New Braunfels Parks Foundation and the New Braunfels Downtown Association and are used to enhance downtown New Braunfels. Buy your wein and craft bier tickets here. We will send you our Newsletter, along with any New Braunfels Park news, events and updates.